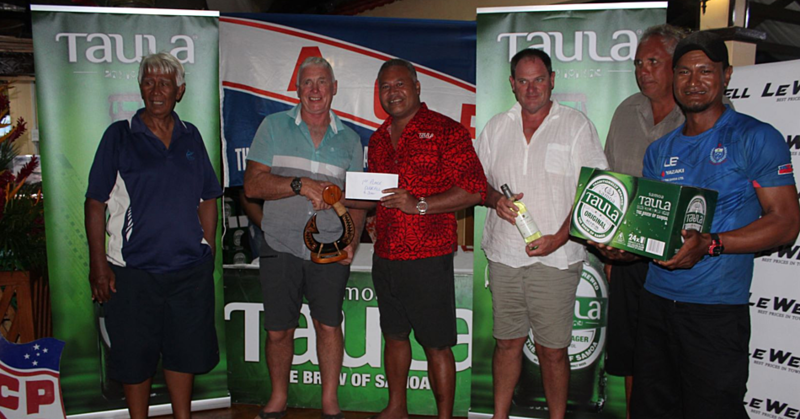 Falefata Hele Ei Matatia was best applicant compared to others who vied for the 2019 Pacific Games C.E.O. post. So says the Minister of Education, Sports and Culture, Loau Keneti Sio. “The Cabinet and the Samoa Government has faith in Falefata and his ability to take on the vast responsibilities that comes with being the C.E.O,” he said. “Looking at the applicants, Falefata stood out and was the best candidate." “He’s young, aggressive, committed and he’s right in the position where he belongs." “I looked at the other applicants, but I must say Falefata was best out of all of them and now we are giving him all the support and resources that he needs to assure that all will run smoothly,” said Loau. He said: “As indicated earlier to you, he was highly recommended by the panelists and given his vast knowledge in sports; we opted for some new blood in the Pacific Games arena." 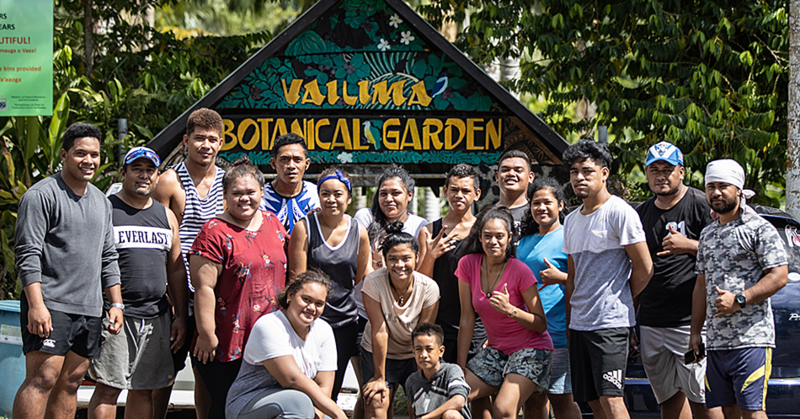 “Falefata is young, smart, and energetic and given that we have just less than 16 months before the Pacific Games, we know he is the man for the job,” said Loau. 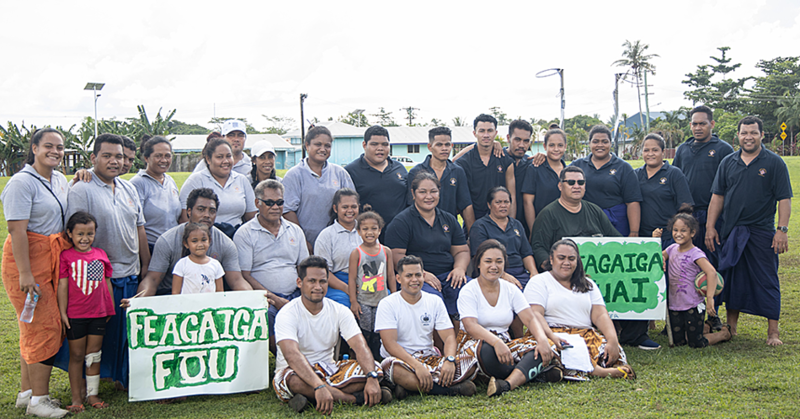 Last week, Prime Minister Tuilaepa Sa’ilele Malielegaoi defended the Government’s decision to appoint Falefata to spearhead Samoa’s preparations for the 2019 Pacific Games. Tuilaepa said Cabinet’s decision to endorse Falefata as the C.E.O. for the Pacific Games 2019 was a well informed decision. He rubbished claims that the newly appointed C.E.O. is a risk, given his lack of experience in organising major events. Speaking to the Samoa Observer, Tuilaepa said Cabinet met three times before they finalised their decision. “The only issue was that there were a lot of applicants but the panel decided to interview only three,” he said. “That is why the Cabinet instructed the panel to interview all of the applicants." 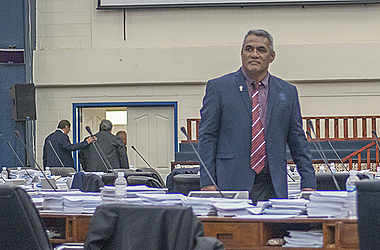 Tuilaepa said there are 13 Cabinet Ministers. “Keep in mind that the pool of 13 I am referring to are leaders of this Government, some are former C.E.O's while others were on scholarships overseas." Falefata is the son of Reverend Pisopa and Petronilla Matatia from the villages of Fusi Safata and Lefagaoali’i, Savai’i. Falefata is not new to the sports arena. He is the C.E.O. of the Samoa Institute of Sports (S.I.S.) launched in December 2016. The S.I.S. is a sports development and management company that specialises in supporting the advancement of Samoa’s future sporting stars.